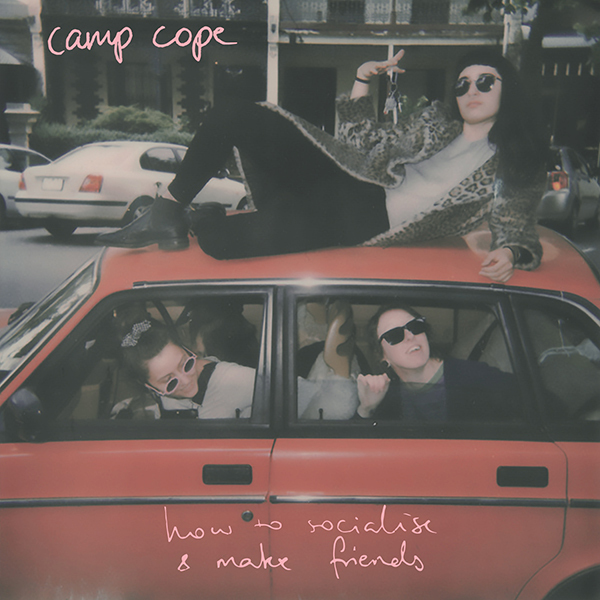 New album from Melbourne, Australia's Camp Cope. Their first album was incredible, expecting no less from this one! Red clear vinyl from Run For Cover. Also available on CD and tape.